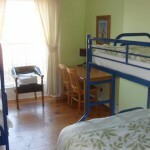 Here at Dublin Overnight we have a good selection of Hostels for secure booking via booking.com. 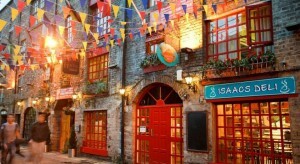 These Dublin Hostels are mainly concentrated around the city centre and are cheap and cheerful accommodation for people travelling on a limited budget. 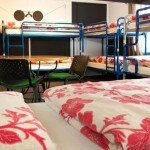 Hostels are generally much cheaper than Bed and Breakfasts or hotels. Most of these hostels provide good facilities, amenities and entertainment for guests and they usually provide a good place for young people to meet and hang out. 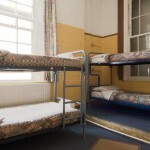 There is a wide range of room types available including dorms, single rooma and family rooms. 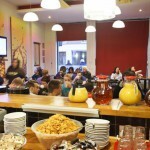 Listed below is a selection of our favourite Hostels in the city. For a full list of all hostels available on your choice of dates use the Search Hotels on the right.